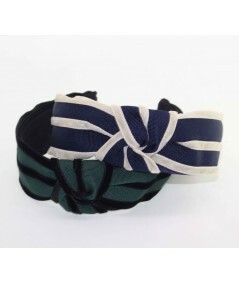 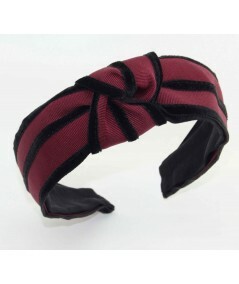 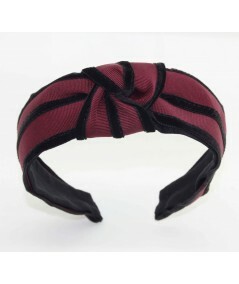 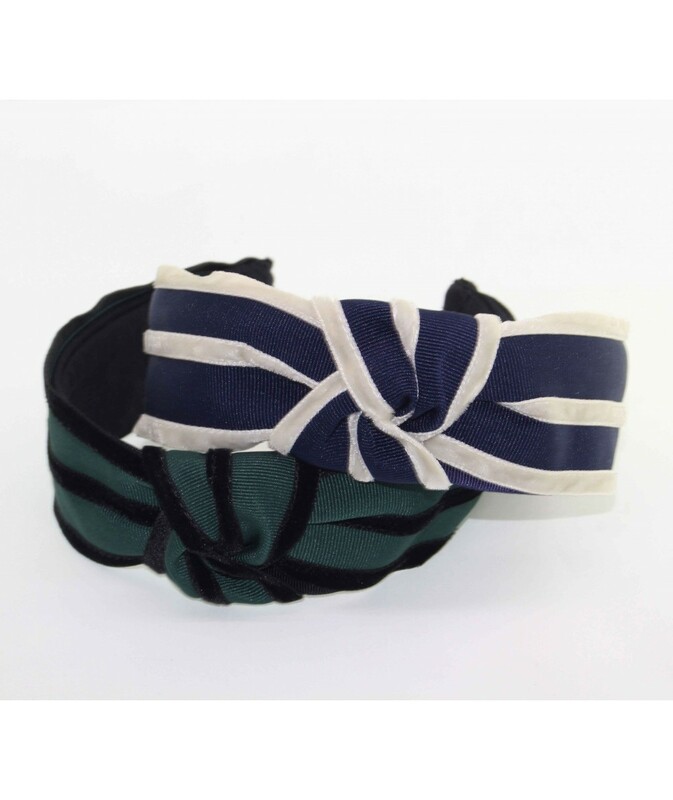 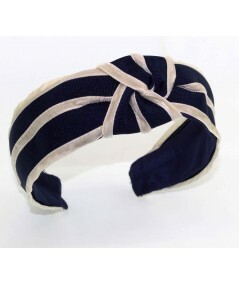 This headband is made with Jennifer's favorite combo, Red, blue, White. 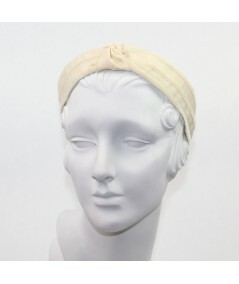  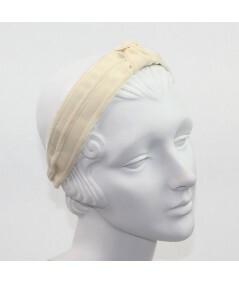 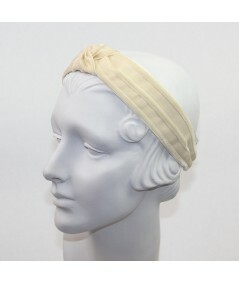 (The headband has ivory velvet.)   This a color combination that many people associate with patriotism. 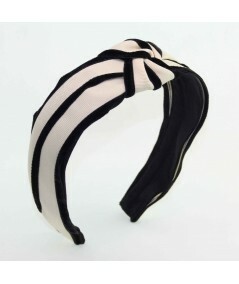 The truth is our International customers love it too. 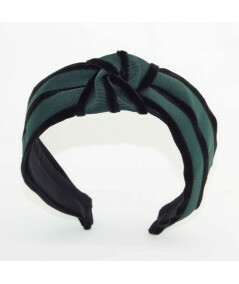 Forget the black one, its time to wear something fresh and bold.